The small island of Britain has produced some of the greatest art and architecture of the western world. In the Neolithic period, megalithic monuments such as Stonehenge were sites for communal ritual. The Anglo Saxons produced the treasures of Sutton Hoo, while the art of the illuminated manuscript is epitomized in the Book of Kells. During the Medieval period, architecture reached new heights (literally), as the Norman and Gothic builders expressed the spiritual through stone. In the Renaissance, Hans Holbein brought realism to the art of the portrait, a form later perfected by “Grand Manner” painter, Sir Joshua Reynolds. The rustic idylls of John Constable, stormy seascapes of J. M. W. Turner and visionary art of William Blake exemplify the Romantic era, while the satirical prints of Hogarth present the Enlightenment view of British society. 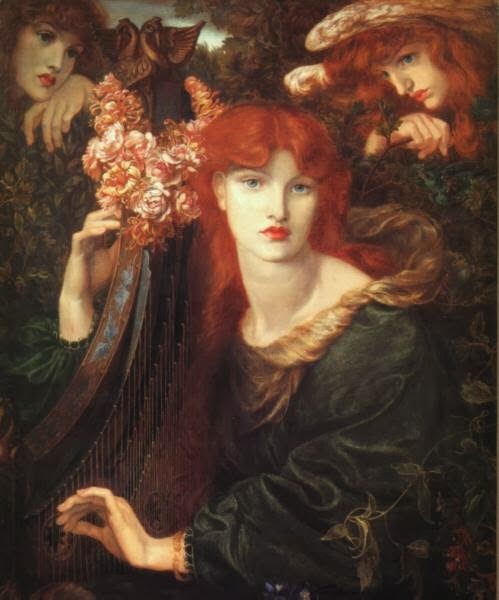 During the 19th century, the Pre-Raphaelites, Aubrey Beardsley and ex-American James McNeil Whistler championed “art for art’s sake”, while in the 20th century, the Bloomsbury Group, English surrealists, and sculptors Henry Moore and Barbara Hepworth broke new ground. England’s most renowned artist, Frances Bacon, captured the trauma of post-war Britain. We’ll finish our survey with a look at the “YBAs”, a generation of young British artists who took the art world by storm in the 1980s. This eight week course is offered through the University of Toronto's School of Continuing Studies.